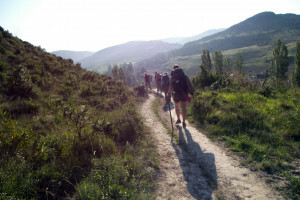 Why the El Camino de Santiago Pilgrimage? Does your idea of a bucket list journey involve appreciating life’s simple pleasures, finding inner peace and hiking wild Spanish countryside in the footsteps of ancient pilgrims? 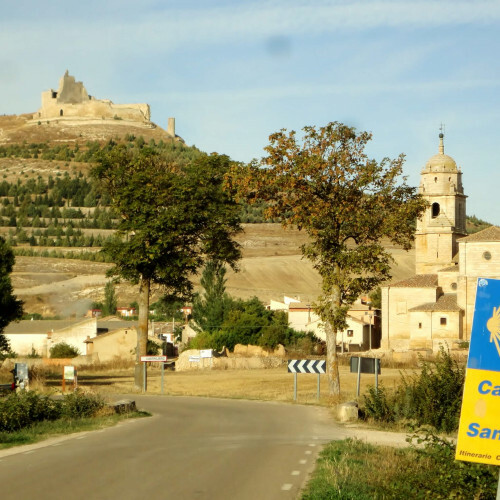 If so, El Camino de Santiago is your calling. As you pass through charming villages brimming with the tastes and customs of the old world, life seems deliberate and more physically rewarding compared to the frantic rush of social media trends and deadlines that tend to saturate our lives. As you pass through charming villages brimming with the tastes and customs of the old world, life seems deliberate and more physically rewarding compared to the frantic rush of social media trends and deadlines that tend to saturate our lives. 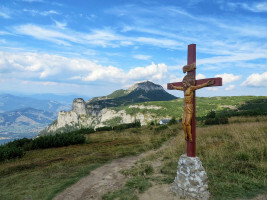 The most popular of the many possible trails in France crosses the Pyrenees along the Spanish-French border and sets you up for 800km of epiphanies, or blisters. Life-affirming revelations aside, this is a mammoth hike so prep like a pilgrim and break in those leather sandals before you get going or you’ll be hobbling like the village idiot! Both Feet In The Present. People the world over have undertaken the same journey since medieval times, their purpose and determination is tangible as you live it for yourself. The trail becomes your home, fellow travellers your family your daily rhythms synch with the sunrise and sunset. It is an experience that forces you to be present and this is something we forget too easily in this modern life. No need to rush through a conversation, eat on the go or snap a few quick photos of #towering #sunflowers when you’re #rich with #time. • Hike through history in beautiful northern Spain. • Meet like-minded travellers on the road to contentment. • Best rooms and rates for early bookers.